Remember, you dont need a PC to use this! 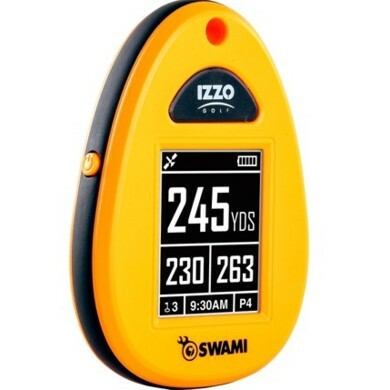 The Swami Sport GPS delivers fast, accurate performance in a compact design. Its slim profile fits easily in your pocket or on your golf bag with a carabineer (included). The Swami Sport is your perfect sidekick to attack any course!